Brian – Isle of Man Chess Club. Howard Dobson 2019 Candidates Champion. 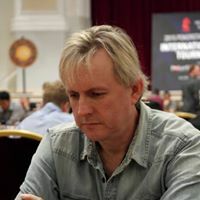 Antony Jackson 2019 Challengers Champion. Posted on April 1, 2019 Categories News 2016 - 17 Season. No upsets – top 4 in each group qualify. Baard Dahl 4 (dwwdw) qualified. Li Wu 3½ (wddwd) qualified. Keith Allen 3½ (dwddw) qualified. Henrik Fabri 3 (dwwdl) qualified. Glenn Cross 4½ (wwwwd) qualified. Francis Thoday 3½ (wdwdd) qualified. Howard Dobson 2½ (ddwdl) qualified. Brian Woodard 2 (ddldd) qualified. Sjors Tromp 4 (wlwww) qualified. Vincent Hodgson 3½ (wdwwl) qualified. Posted on January 24, 2019 February 21, 2019 Categories News 2016 - 17 Season. Posted on December 7, 2018 December 14, 2018 Categories News 2016 - 17 Season. Baard Dahl – ½ bye. Zahed Miah – ½ bye. Posted on November 24, 2018 December 6, 2018 Categories News 2016 - 17 Season. 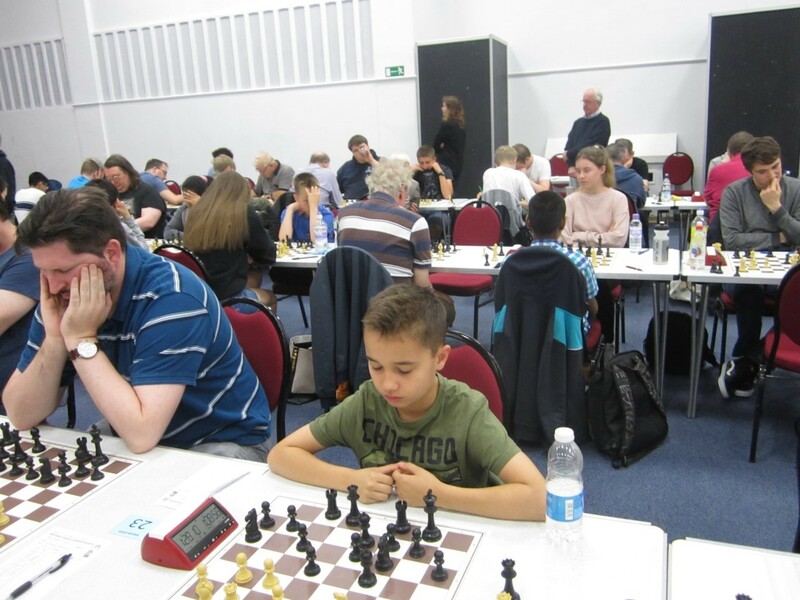 Manx Liberty 2 made their debut in the 4 Nations Chess League Division 3 North last weekend. 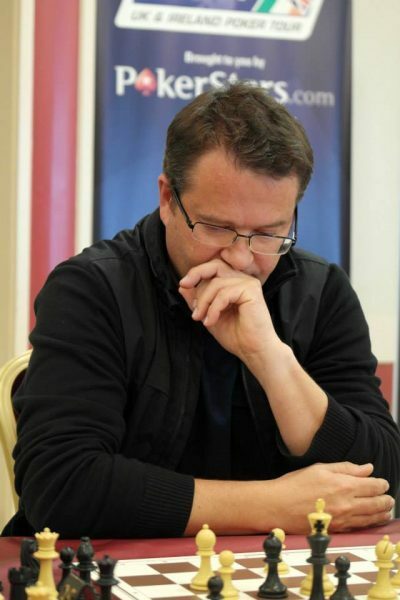 1st match against MM4 – both teams stronger on 3 boards – draw predicted. Liberty come out on top with wins on boards 1 / 3 & draws on boards 2 / 5 / 6. Mr Fabri decided to take his game well past 7pm – dinner out was cancelled. Seriously, he battled hard and salvaged a draw which gave Liberty the win instead of a draw. 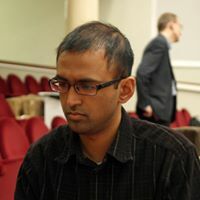 2nd match against MM3 – Liberty were outgunned on 5 boards – loss predicted. Liberty came out on top with wins on boards 1 / 3 / 6 & draws on boards 2 & 4. Sadly no picture of Mr Costello. Manchester Manticores v Manx Liberty 2. Posted on November 12, 2018 November 24, 2018 Categories News 2016 - 17 Season. Harry Minor – ½pt bye / Howard Dobson – ½pt bye. Posted on November 5, 2018 November 22, 2018 Categories News 2016 - 17 Season. Congratulations to Li, Henrik & Howard who all finished on 4½ points to share the Douglas Trophy. More to follow – busy boy over the next 3 or 4 days. Henrik Fabri – requested bye. Vincent Hodgson – requested bye.